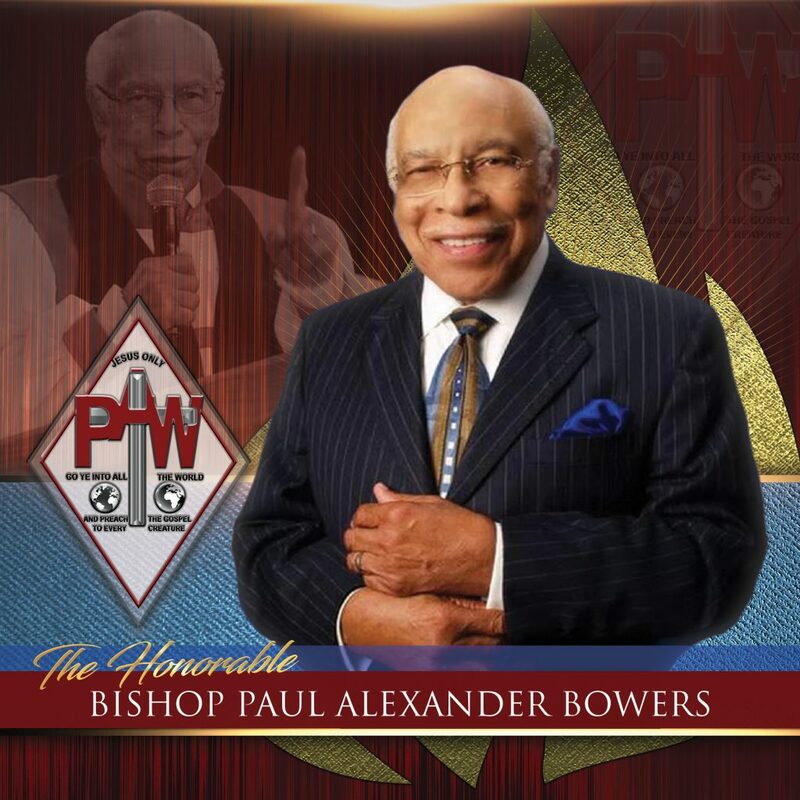 Bishop Paul Alexander Bowers – Pentecostal Assemblies of the World, Inc.
OUR PRAYERS AND HEARTS ARE WITH THE BOWERS AND GREATER EMANUEL APOSTOLIC TEMPLE FAMILY AT THE RECENT TRANSITION TO GLORY AND ETERNAL REST OF OUR BELOVED FORMER PRESIDING PRELATE, THE HONORABLE BISHOP PAUL ALEXANDER BOWERS. Lady Brooks and I are deeply saddened to announce the transition of our beloved former Presiding Prelate, the Honorable Bishop Paul A. Bowers, to his home in glory today, January 31st. Bishop Bowers, affectionately known as “The Preaching Machine”, graciously served the Pentecostal Assemblies of the World, Inc. as Presiding Bishop from 1992 to 1998. He was an Apostolic Father, a General, a voice of truth, and a powerhouse that preached with authority and conviction to be steadfast in the faith. He never wavered and never held back, impacting multiple generations. Bishop Bowers offered me, like many in the organization, key insight and counsel over the years, for which he will be earnestly missed. Though are hearts are heavy knowing he is no longer with us, we must submit to the awesome will of God in calling Bishop home to rest from his service. 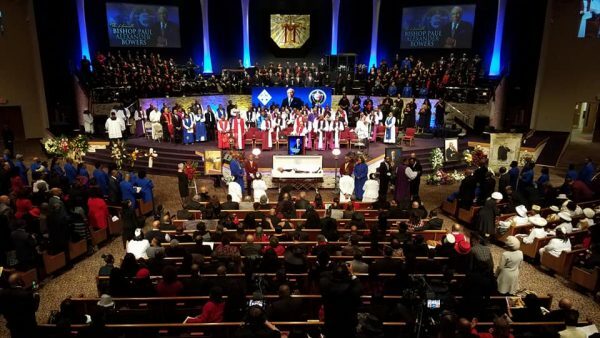 Lady Brooks and I admonish everyone to continue to keep Lady Bowers and the family lifted in love and prayer. We will share Homegoing Celebration arrangements as provided by the family in the coming days. A Celebration of Life has been scheduled by the family to include: Friday, February 8th – Celebration Memorial and Saturday, February 9th – Celebration of Life.